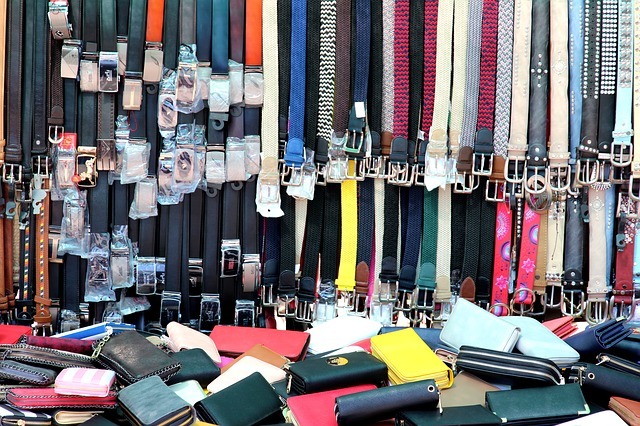 Fine leather goods are irreplaceable accessories that everyone needs in their lives. bettyhemmings.com lists 10 must have items. 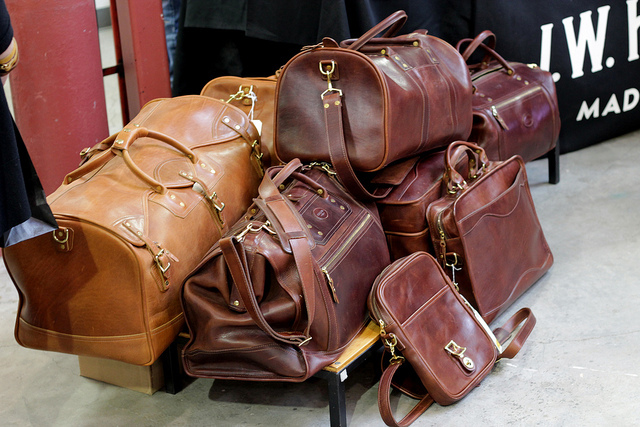 Duffel bags are not only useful as multipurpose luggage carriers, but also serve as style statements. 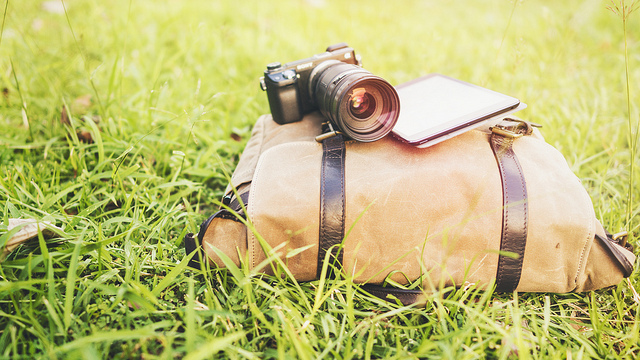 Ranging from the gym to business to travel, they can be used anywhere. 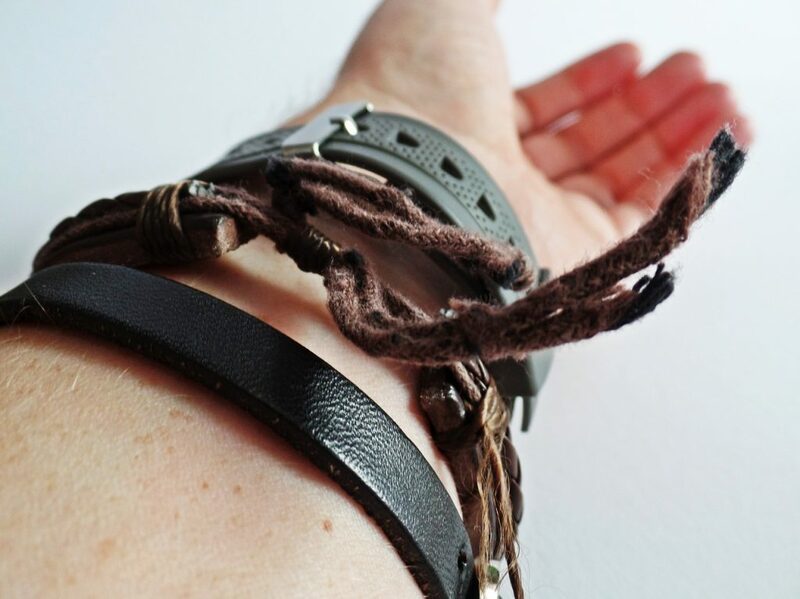 Different types of straps adds versatility to your looks. Suited to the modern college-goer or semi-professional, messenger bags are trendy ways to carry your files and folders. The leather detailing only adds to the aesthetic. 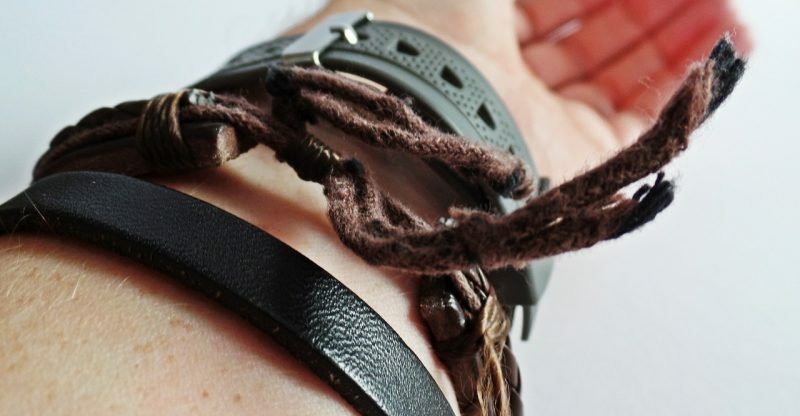 Style studded and an immediate fashion statement, handmade bracelets can add an extra zing to your casual attire. 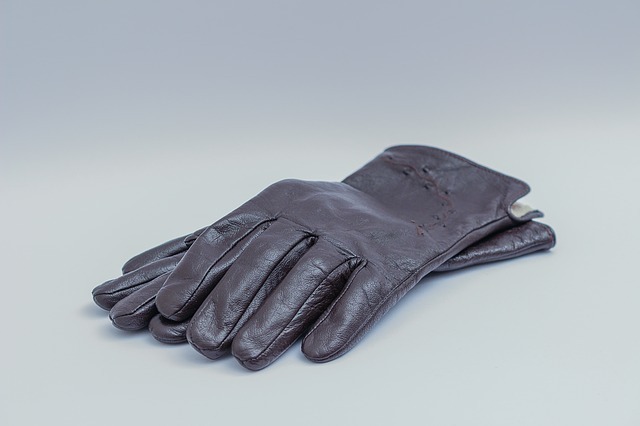 Leather gloves are an essential accessory for any traveler. They keep your hands warm and protected while giving you a rogue appeal. They can offer comfort for bikers. Plus, extra detailing can make even the stolid ones look edgy. An important part of any attire is a good solid belt. The classic black and brown belts are timeless accessories, perfect for both a corporate environment and a drink with friends. 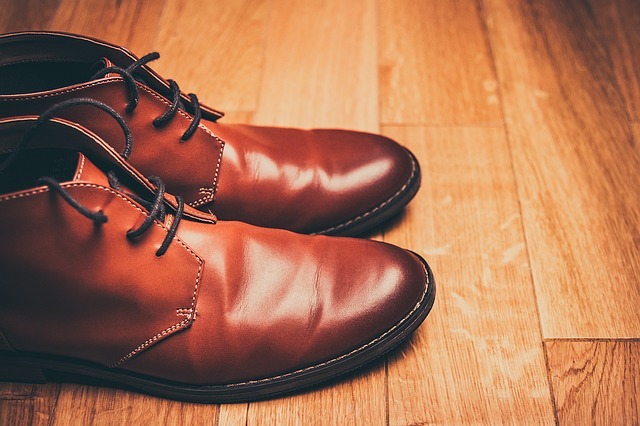 Good quality leather shoes are a must have for everyone. Not only do they look great, but they are very resistant to wear and tear. Leather boots are incredible for the traveler, optimized for walking, running, climbing or hiking. 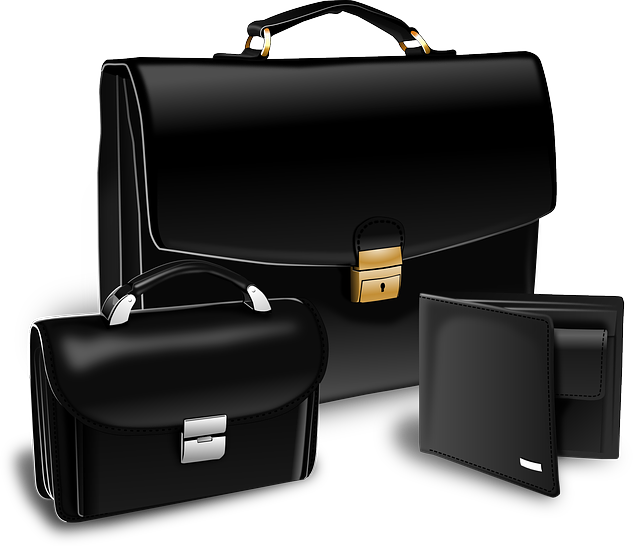 A briefcase is an extremely useful item for any working professional. It can store items of everyday use and keep files organized. A leather one will impress your coworkers and help you make a statement. Add a luxuriant touch to your portfolio with a notepad case. It is elegant, classic and timeless. 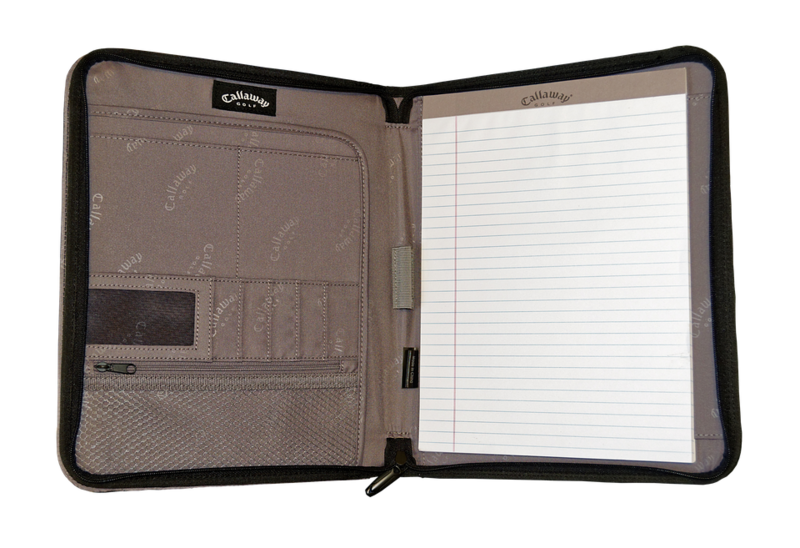 You can use it to efficiently manage your files, folders and tablet while looking stylish. Gone are the days of metal and plastic. 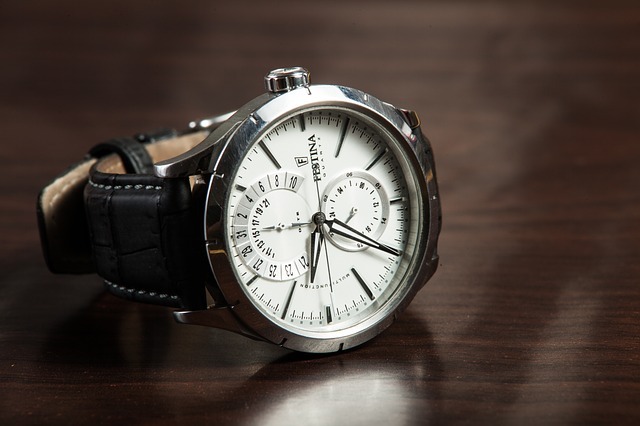 A classic leather watch strap goes with everything from casual to formal. It’s sleek design and craftmanship gives you an elite look. No man is complete without their wallet. The material and design speaks volumes about a person’s professionalism and attitude. 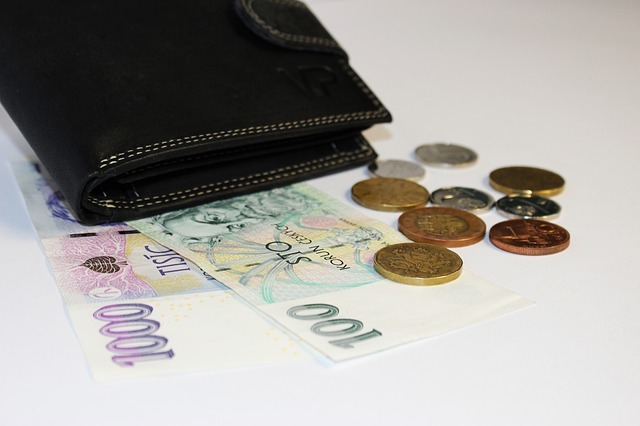 A fine leather wallet is essential for esteem.